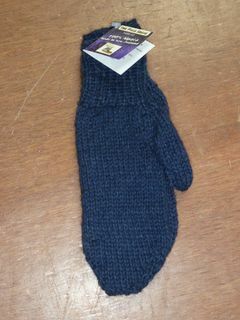 Glittens - a cross between a glove and a mitten. 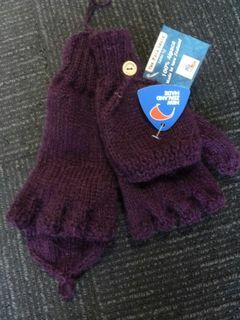 Cosy warm mittens but when you need your fingers free then simply just flip the top over your fingers and they become fingerless gloves. Lots of cool colour options. Made here in Fairlie, NZ. A new attention to our glove selection. These are all hand made by on of our local knitters, using Alpaca Boucle Yarn. 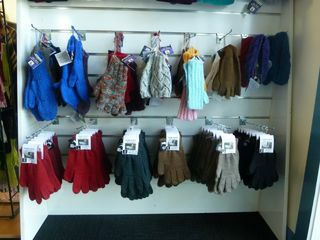 Fabulous quality NZ made Alpaca Gloves. These gloves are now being discontinued, so there is a limited quantity left. Be quick to ensure the colour and size you want. 100% Alpaca Handmade Mittens. We currently we have these colours available but we can make any colour you choose - just let us know what you would like. 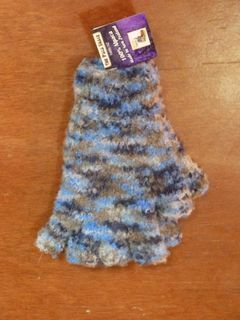 really soft and warm cable wrist warmers made by our team here at The Paca Shack. 100% alpaca.